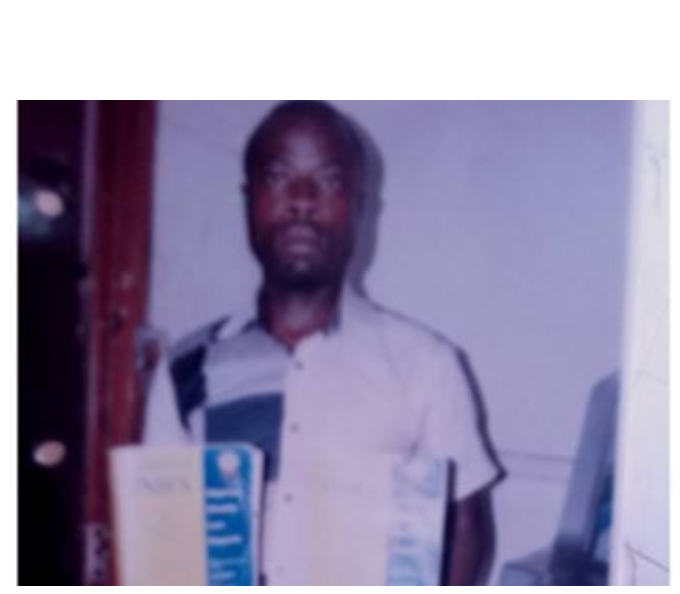 An Igbosere magistrate’s court sitting in Lagos has remanded the Managing Director of Legal Crest Nigeria Limited, Lagos Island, in Ikoyi prison for allegedly pirating the Nigerian weekly law reports. Chidi Ofoekwe, 37, was arrested on the order of the DPO in charge of Lion Building Division, CSP Folashade Tanaruno following a complaint by the management of Nigerian Law Publishing Limited. He was accused of printing and selling copies of the comprehensive index to Nigerian Weekly Law Report, 2015 volume one and two without the approval of the copyright owners. Ofoekwe recently appeared before an Igbosere Magistrate Court on a three-count charge of felony to wit. printing copies of the Nigerian Weekly Law Reports , 2015 without the approval of the owners. Police counsel, Friday Mammeh told the Court that the accused committed the alleged offence between 2016 and 2017 on Lagos Island, Lagos. He said the accused unlawfully printed and displayed for sale copies of the comprehensive weekly law reports 2015 volume 1 and 2 without the counsel of the management of the Nigerian law publishing limited. According to him, the accused met his Waterloo when he sold copies of the volume one and two to the management of Pinheiro L P Chambers and Integrity Solicitors who exposed him. Mammeh said that the offences committed were punishable under section 411 of the criminal law of Lagos State, 2015 and 20 (1) (c) and 21 (2) of the copyright act cap C28 laws of the Federal Republic of Nigeria, 2009 as applicable in Lagos State. The plea of the accused was rejected by Magistrate, P. A. Adekomaiya who adjourned the case till 16 October 2017, pending an advice from the Office of the Directorate of Public Prosecution, DPP.